Enjoy the story of Tom Sawyer as a mischievous young boy carries on under the watchful eye of his Aunt Polly. Mark Twain's Tom Sawyer is one part trickster, one escape artist and one part very lucky fellow! The Adventures of Tom Sawyer takes the reader along on a series of entertaining adventures and pranks while Tom's youthful romance with his sweetheart Becky Thatcher blooms in the background. 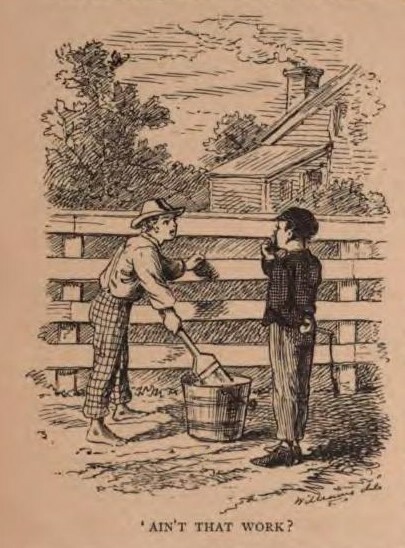 The Adventures of Tom Sawyer is one of Mark Twain's most beloved works.